In true Android fashion, Xiaomi is also well-known to bundle its own stock apps for music, video, calendar and calculator, and more in its MIUI custom ROM. The Mi Music app, being a Redmi Note 3 user I can attest, renders you with the bare bones for offline playback and not the best user experience. Now, that’s all about to change as the Mi Music app is now being revamped and going online with the MIUI 9 Global Beta ROM (version 8.3.29). 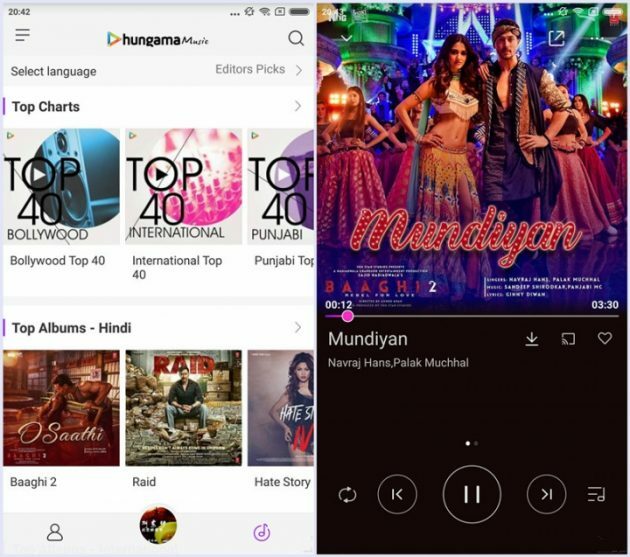 Xiaomi has partnered with Hungama Music to bring their entire online music collection to the Mi Music app, according to Xiaomi’s official Mi Forum post. Mi Music has finally come with online content! We have been in partnership with Hungama Music and to provide a joyful musical experience with Mi Music Fans! 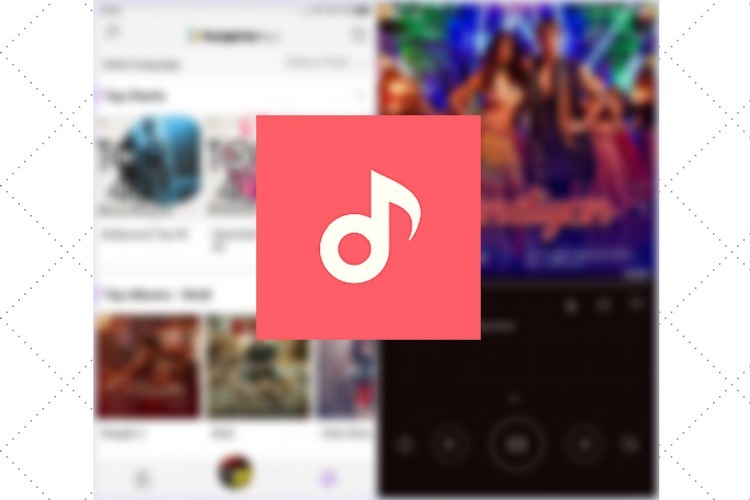 This partnership means Xiaomi users will now have access to a huge collection of more than 3.5 million songs and videos – be it Bollywood, regional, international – right within the Mi Music app itself. The Hungama Music platform is now integrated right into the Mi Music app, which means you get access to the online music library in its entirety. The highlight of this partnership is that you don’t need any subscriptions to be able to stream music online or download it on your Xiaomi device for offline playback. Xiaomi is also making it simpler for you to sing along and better surmise the meaning of a song by adding a new feature called Dynamic Lyrics. The option to view lyrics has been present in the Mi Music app for quite a while but most of the times, the results came up to be empty. This feature will make sure that you can read lyrics while showing you the current line highlighted in real-time – just like Musixmatch – to make for a better karaoke experience. 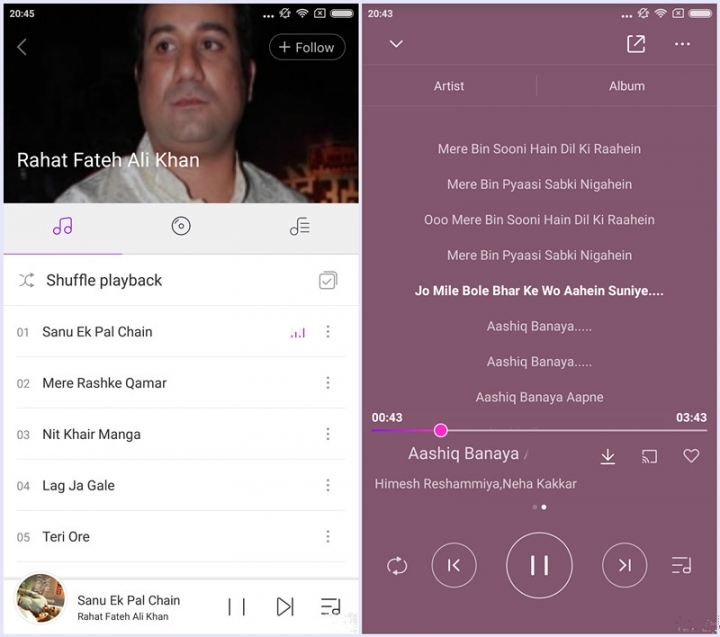 Xiaomi’s move into the online music streaming segment is a huge step forward and comes just days after the Jio Music and Saavn merger announcement, which has the potential to shake the music streaming landscape in India. And then, there’s also the rumors that their big daddy, Spotify, is ready to step foot in the nation this year.